If you’ve recently discovered that your spouse has a diagnosis of a personality disorder, no doubt that you may secretly think that you made a mistake in choosing him/her. There’s more to the picture though and you need to keep reading! “I think my husband has Aspergers. I think my spouse has a personality disorder. 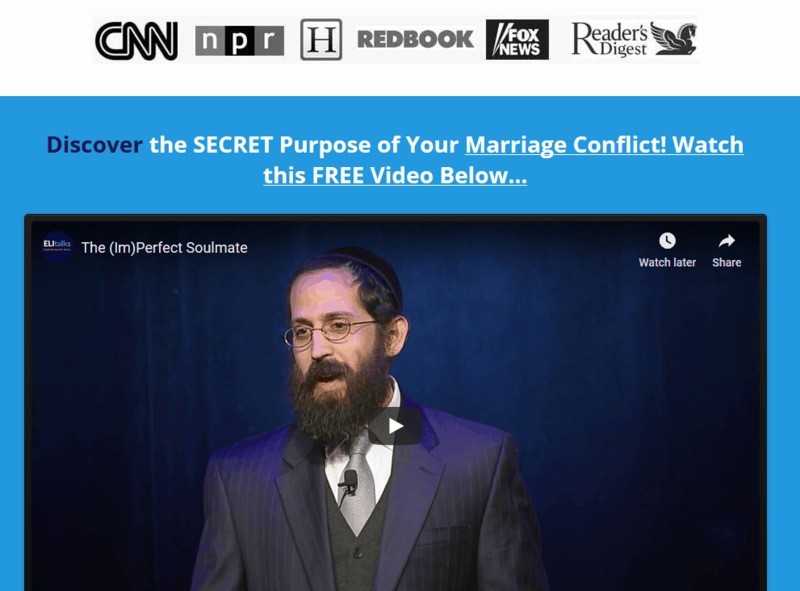 Is it possible to be happily married?” The diagnosis of mental illness has become part of the fabric of our society to such an extent that prospective clients call me and diagnose their own spouse with personality disorders. While they have not necessarily studied the DSM (Diagnostic and Statistical Manual of Mental Disorders), the diagnostic “bible”, everyone has become an expert in labeling. Is there a need to diagnose? When is it helpful and when is it counterproductive? In this article, I would like to explore the pros and cons of diagnosing mental illness. A diagnostic manual is helpful in terms of research. By developing an operational definition of an illness, it became possible to compare different studies about the same disorder. It also became easier to communicate to third parties about an illness. This made it easier for insurance companies to cover mental health services. In addition, diagnoses can be useful when there is a team approach to treating disorder. This is especially useful in hospitals and community health clinics where the patient’s chart is key to communicating. It saves time and helps the patient get the appropriate treatment. Finally, the last reason why diagnosing may be helpful is that it can be validating for one who is suffering to know that he/she actually have an illness. This allows him/her to accept the illness and get it treated more effectively. This is often the case in 12 step programs where participants are encouraged to say that they are an alcoholic, etc… By taking ownership of their illness, they are empowered to heal. Despite the advances of science, it is still unclear what causes mental illness. While many may speak of some sort of chemical imbalance in the brain, this is not decisive. It is also worth keeping in mind that the DSM is published by the American Psychiatric Association. Psychiatry has veered away from traditional psychotherapy to medication management. In fact, the APA has posted on their website that more than half the 28 new members of writers of the next edition of the American Psychiatric Association’s (APA) Diagnostic and Statistical Manual of Mental Disorders (DSM) have ties to the drug industry. It is hard to think they may not be a little biased. The question remains as to how accurate these diagnoses are and whether they are being manipulated by the highly influential drug industry. In general, it is questionable as to the merits of diagnosing a person. Whereas a doctor treating a physical illness is treating the body, when it comes to mental illness we are dealing with matters of the soul. Is it fair to define or pigeonhole a person? I was at a mental health conference years ago and I remember how one of the therapists was discussing cases and was dropping three letter words right and left. It was rather comical yet sad. Do we see our clients as sick individuals? How does that help us have compassion for them? If we think they are crazy can we really believe that they can become “normal”? In my marriage counseling work with couples, a diagnosis is often counterproductive. While it true that mental illness can contribute or exacerbate tension in a relationship, it does not have to be an excuse to preclude a successful outcome. In a relationship, both partners are responsible for the state of their marriage and pushing the blame on the one with the illness can be a way to avoid taking responsibility for his/her role. Furthermore, anxiety and personality disorders will worsen with stress. By creating calm and safety in a relationship, symptoms will usually decrease. Diagnoses can be helpful and can be used if it is helpful for the betterment of the client. Unfortunately, they can be used as a weapon to stigmatize, to blame, and to shirk responsibility. The bottom line is that they should be used only when necessary and with the utmost sensitivity and discernment of a licensed professional. 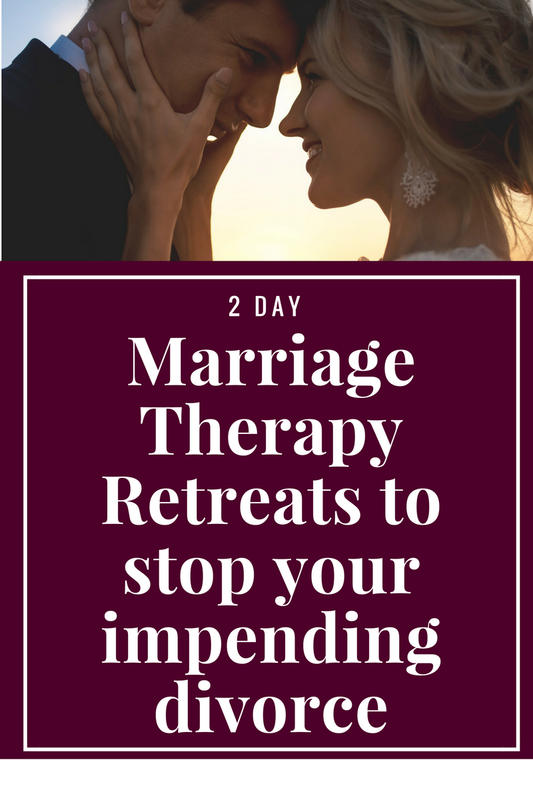 Many times the spouse with the “mental illness” has mentioned how the calm of our Marriage Restoration Retreat was enough to mitigate much of their symptoms, as the stability and the safety that our retreat provides, allowed for the triggers and the stressors that typically set off the symptoms were lessened. 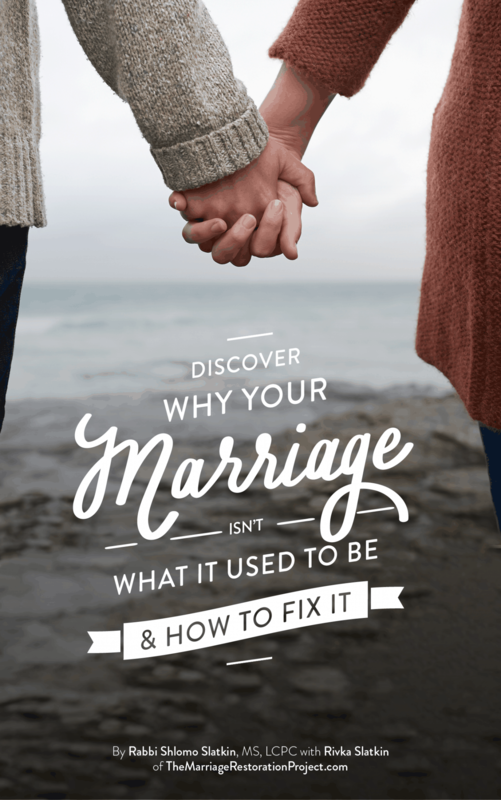 Talk with us today about our private 2 Day Marriage Restoration Retreat!